Meditation. William Edward Frost. (Date unknown). La Perte de Pucelage (The Loss of Virginity). Paul Gauguin. 1890-91. 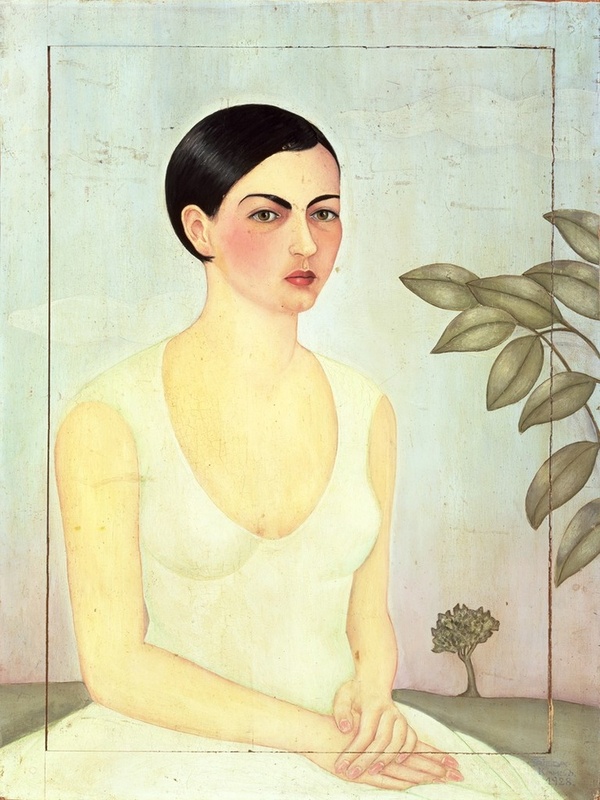 The Loss of Virginity relates a young girl’s sexual awakening to the natural landscape. 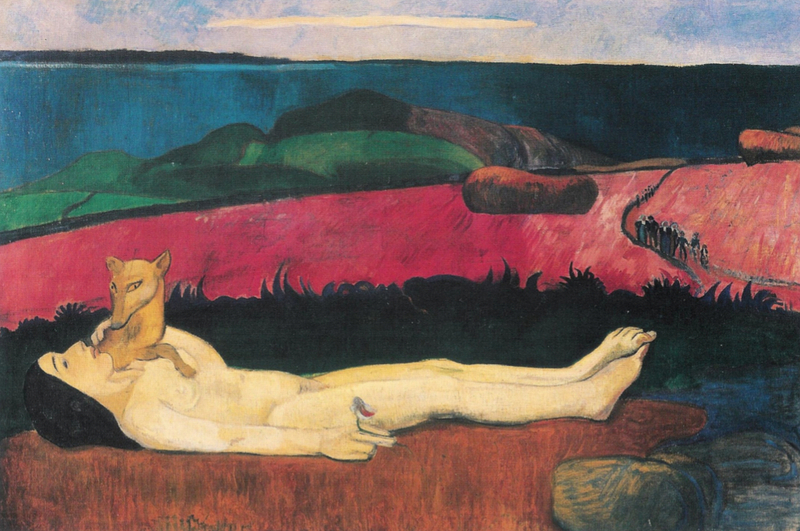 Gauguin referred to the fox – a recurrent motif in his work – as the ‘Indian symbol of perversity’, though Breton folklore also identifies it with sexual power. The crowd of figures in the background may be a wedding party coming to meet the deflowered girl. Although painted in Paris at a time when Gauguin was closely involved with Symbolist writers and critics, the landscape is recognisable from other works that he made in Brittany. The model was Juliette Huet, a seamstress. 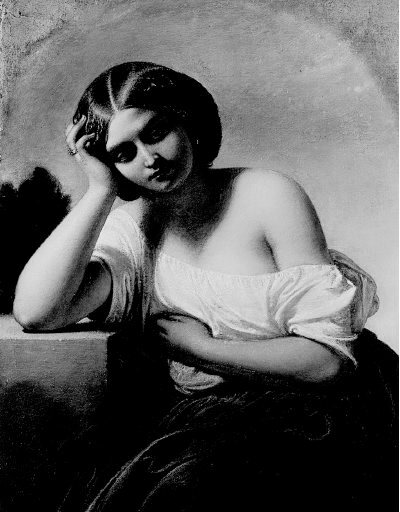 She was two months pregnant at the time, and gave birth to their daughter Germaine while Gauguin was in Tahiti. 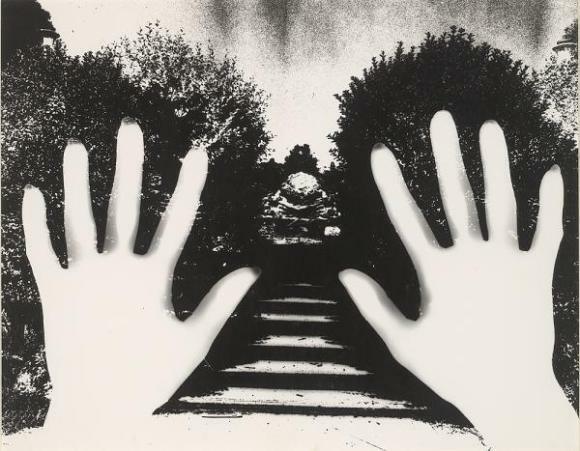 No Title (Photogram of Two Hands and Garden Path). Sue Ford. 1970. 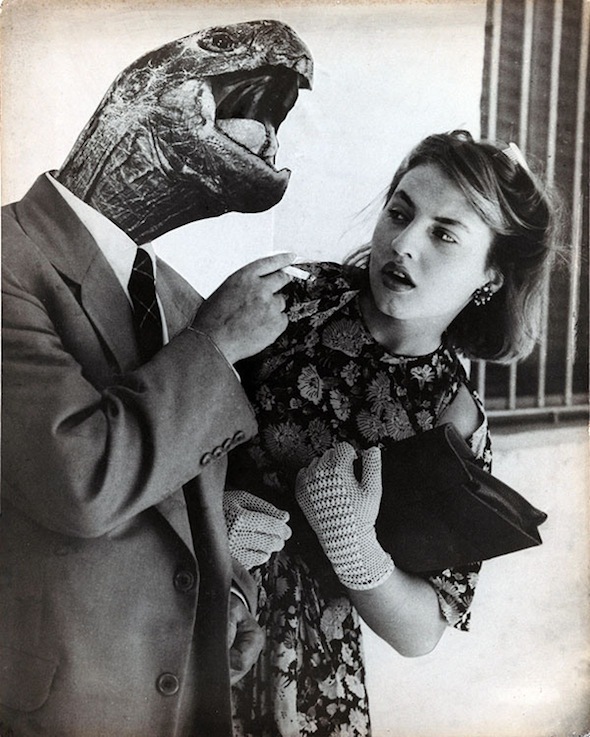 From 1948-1951 German-born Argentinian photographer Grete Stern was commissioned to create photo-montages for an Argentinian romance magazine called Idilio. 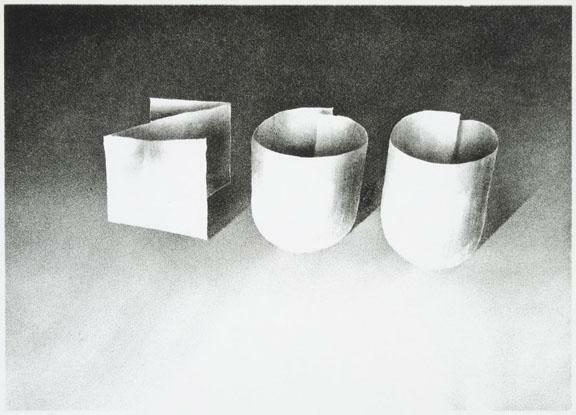 On the basis of descriptions sent in by its female readership she visualised 143 dreams for the series “Psychoanalysis Will Help You“, working in close collaboration with the sociologist and psychoanalyst Gani Germani, who directly advised her on how to depict certain dreams in a Freudian way. Stern had less than a week for each collage, drawing on her archive of landscape photography and using relatives and friends as models. Germani would then refer directly to the collage when analysing the dreams in the magazine. Stern often presents family as a deathly, alienating force completely inverting its traditional role. Men invariably appear menacing, be it as a direct physical threat in form of a monstrous macho with a tortoise head or as a commodifying force, transforming the female into a usable object, as in ‘Dream 61′ where the woman is the base of a lamp which is about to be switched on by a man. And then there are the obvious, and metaphorically heavy-handed, collages where the female protagonist is trapped in a literal cage, in a corked glass vessel, or beneath a net thrown at her by her husband. Dream No. 61. 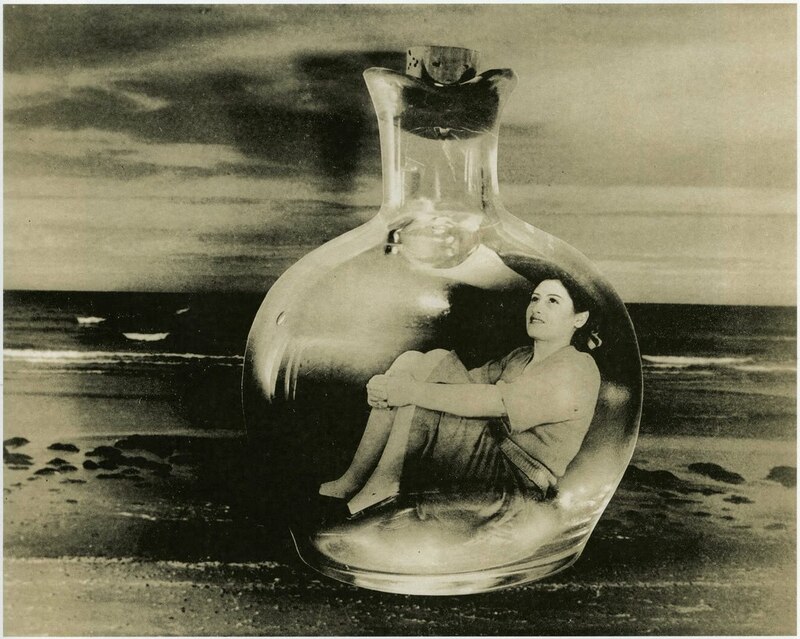 Grete Stern. 1948. Dream No. 5 (Bottle cast into the sea). 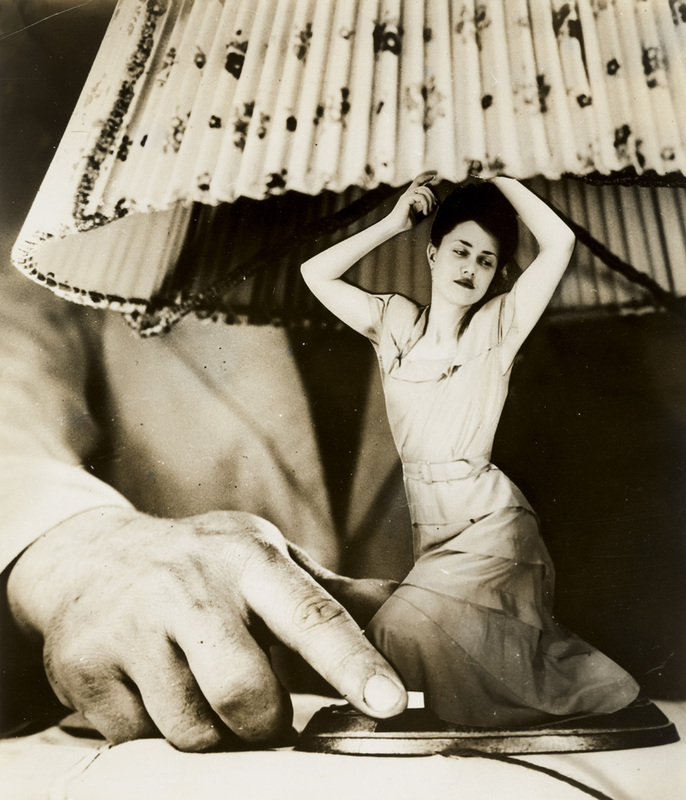 Grete Stern. 1949. Dream No. 28. 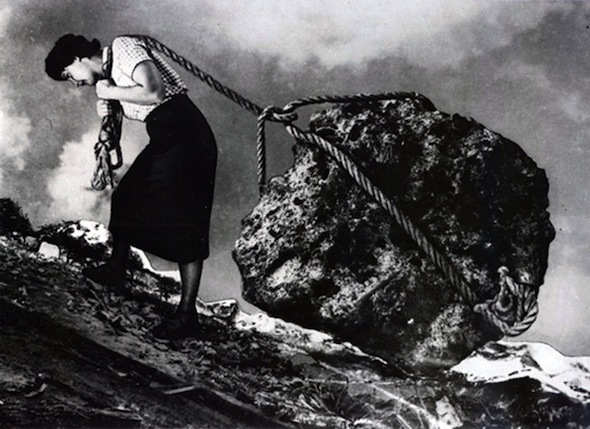 Grete Stern. 1951. British artist Natasha Kidd makes painting machines. These machines plunge blank canvases in and out of vats full of white paint for weeks as they build layer upon thin layer of paint, forming bumps, ridges and drips in the process. The resulting paintings have a sculptural beauty and are surprisingly delicate to be the product of a machine. Painting machine III. Natsaha Kidd. 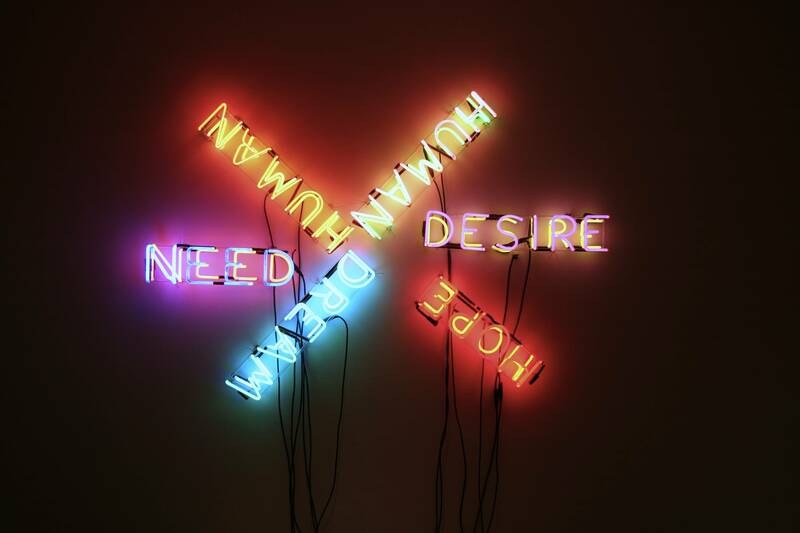 1999/2000.